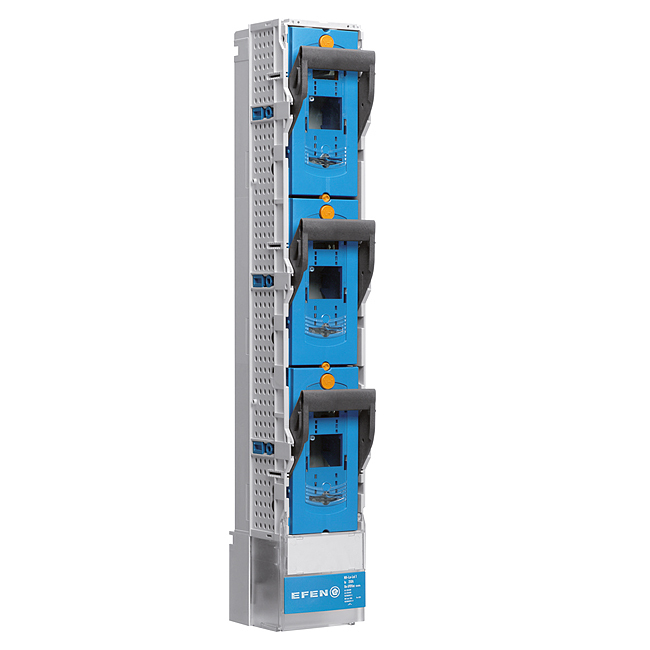 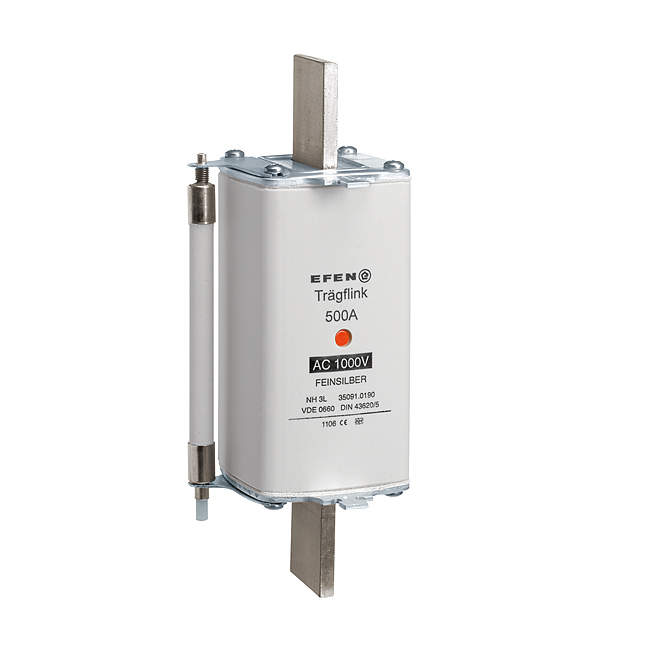 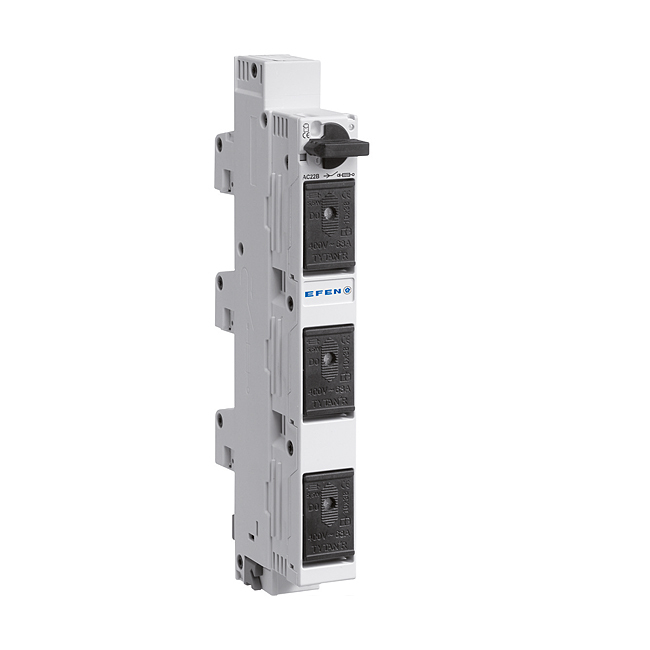 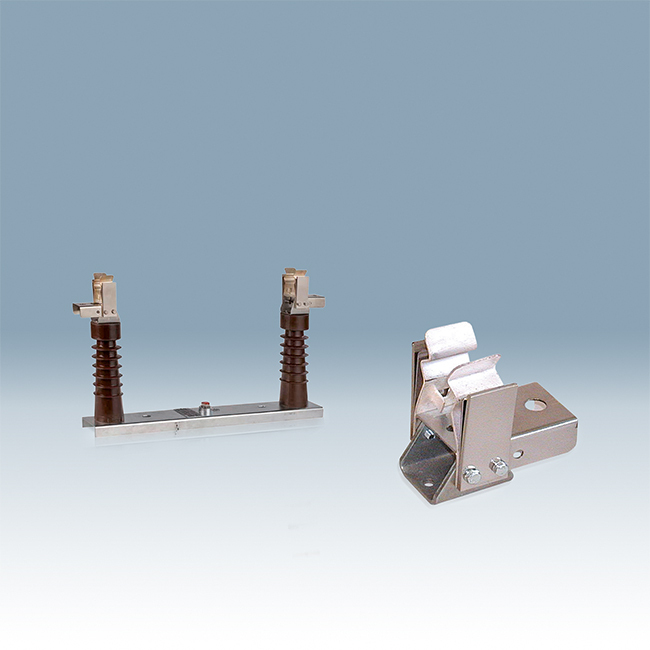 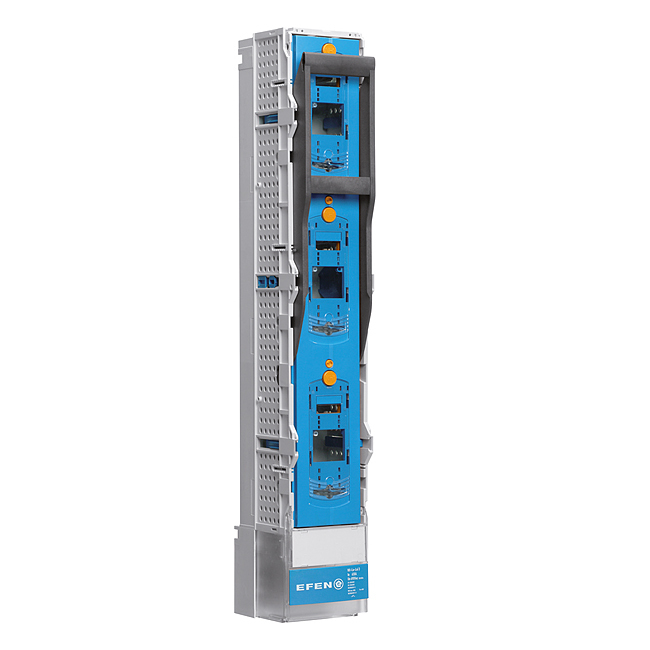 EFEN’s general-purpose and back-up Fuse-Links are a reliable safety interface for transformers, capacitors and high-voltage motors. 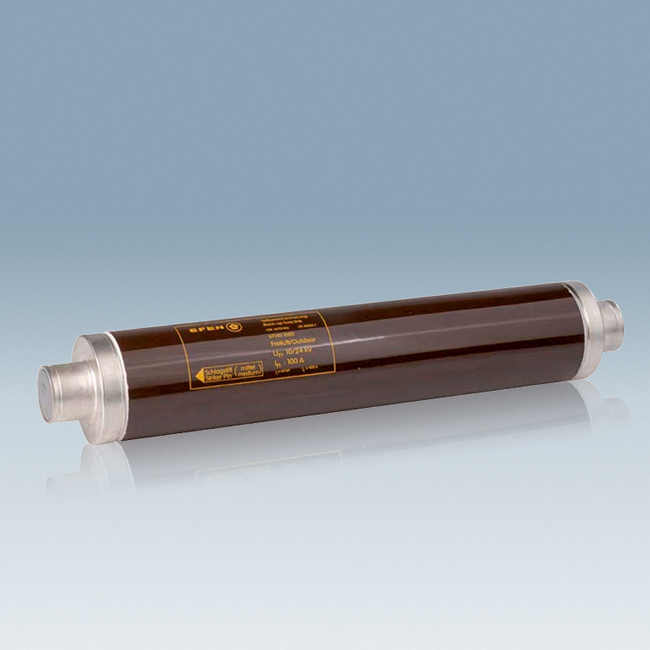 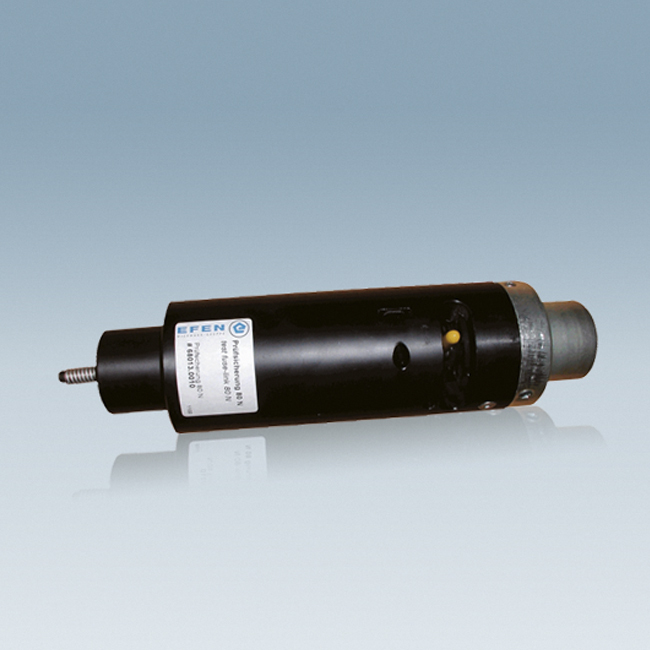 The range comprises types for indoor, outdoor and oil-submerged applications. 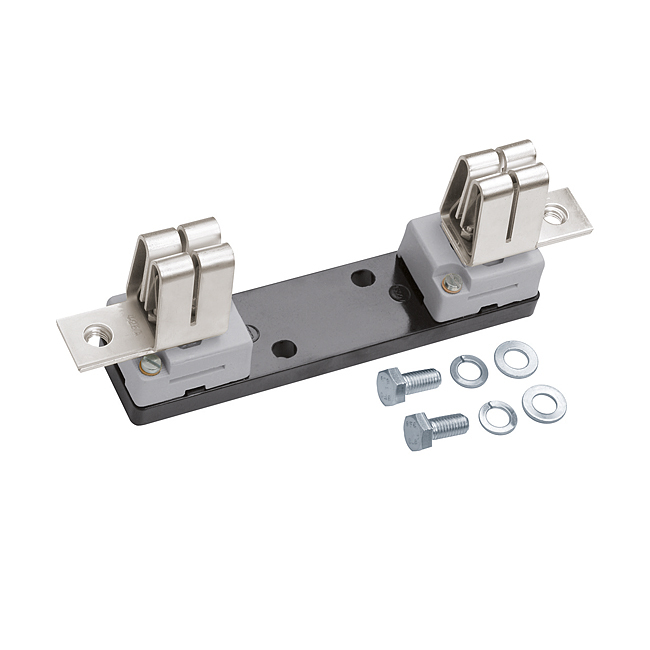 A wide range of special-purpose fuse-links – also with special dimensions – and a full range of accessories complements the offer.